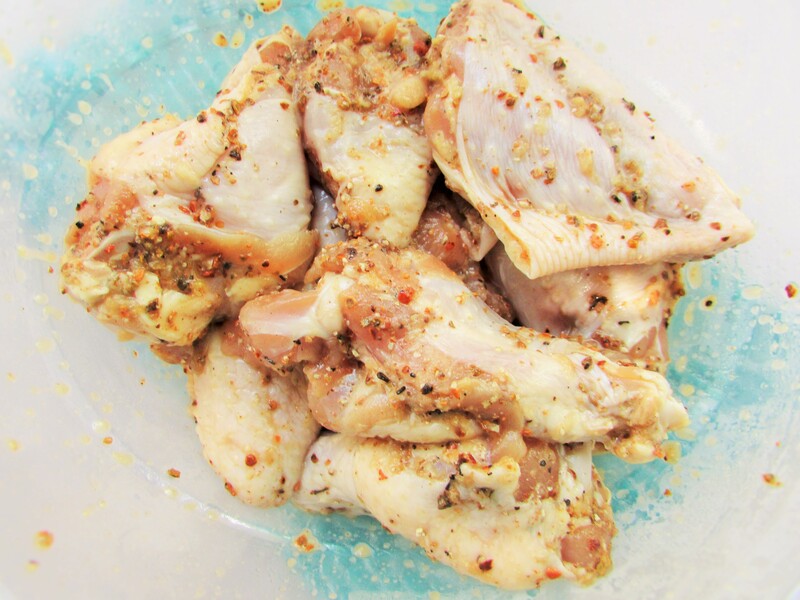 When it comes to chicken wings I have done it all kinds of ways from soaking in buttermilk and frying; to grilling with all kinds of herbs and spices. For this post I used some Uziza seeds. Uziza is also known as Piper guineese. The use of Uziza for this dish was genius and it went well with some fresh salad and some mashed potatoes. There is something about Uziza that I really love. 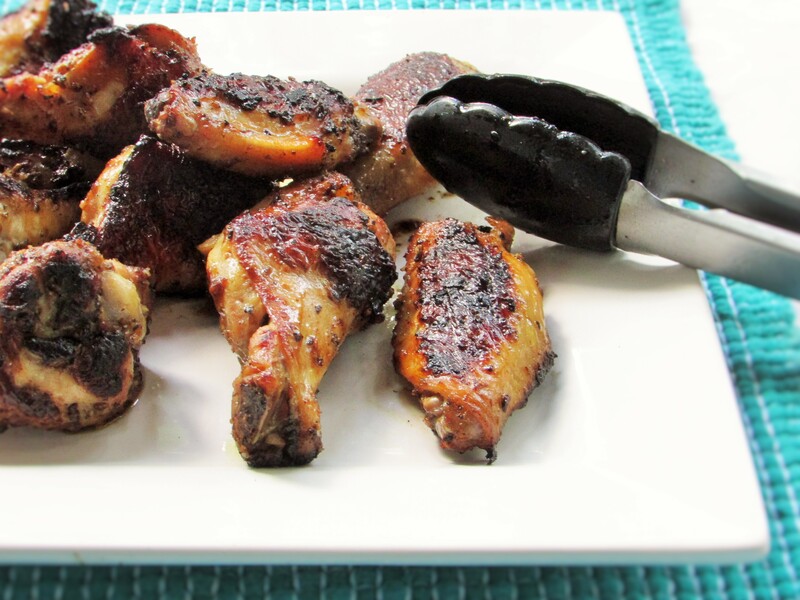 It gives you a smoky and spicy taste that you just cannot get enough of. It is barbecue season and I promise you would love this whatever your location. Simply look for any African store and ask for Uziza seeds/ If you do not wish to stress it, you may use black pepper as they are close in their biology and taste. Apart from it’s unique taste, Uziza seeds do have some medicinal benefits as well. It helps in reliving flatulence, menstrual pain in women and low sperm count in men. Uziza seeds help with colds, coughs and bronchitis. The list is endless. I usually just grind or blend it and pour it into some pepper soup. Amazing! 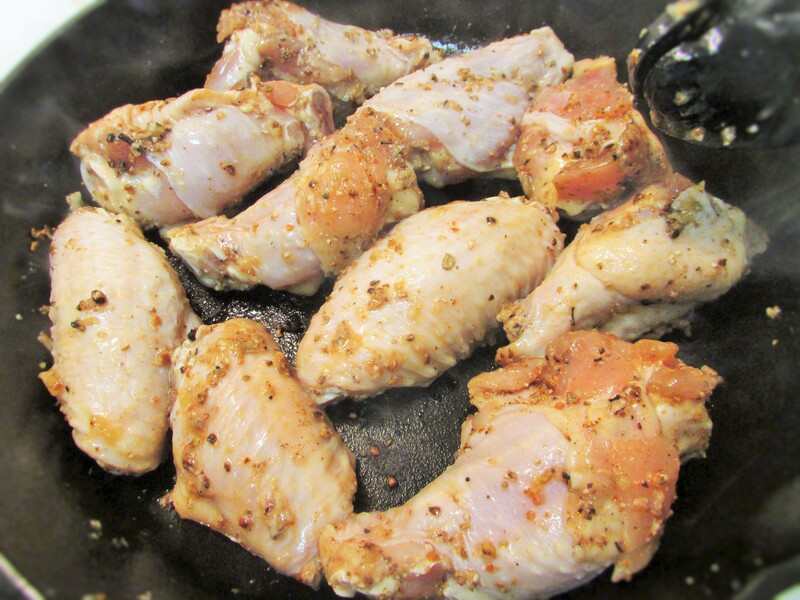 If you do not have a nonstick pan, you may use any pan and coat with a little oil or butter. 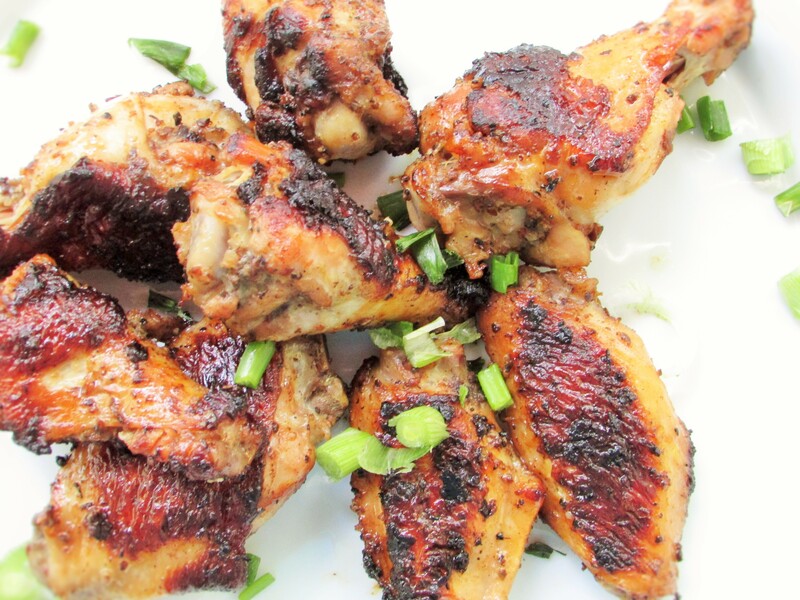 This entry was posted in chicken, chicken dishes, Chicken Recipes, Eating Healthy, Healthy Nigerian, Healthy Nigerian Dishes, Uncategorized and tagged Barbecued Chicken wings, Barbecued chicken wings recipe, Blackened chicken wings recipe, chicken recipes, chicken wings recipe, Grilled chicken recipe, Uziza and chicken wings recipe, Uziza recipes.